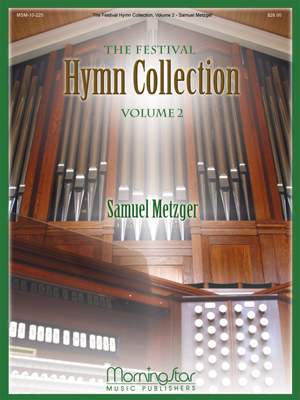 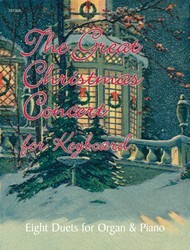 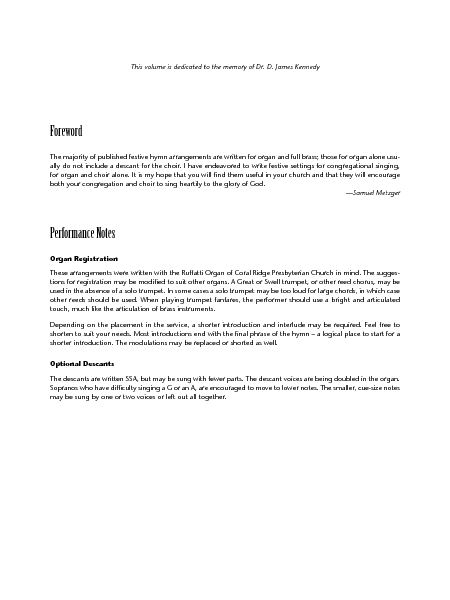 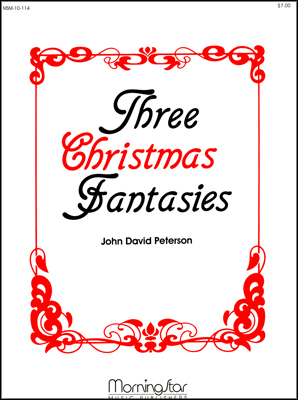 Festival verse settings of well-known hymns with optional descants for use with congregations and choirs. 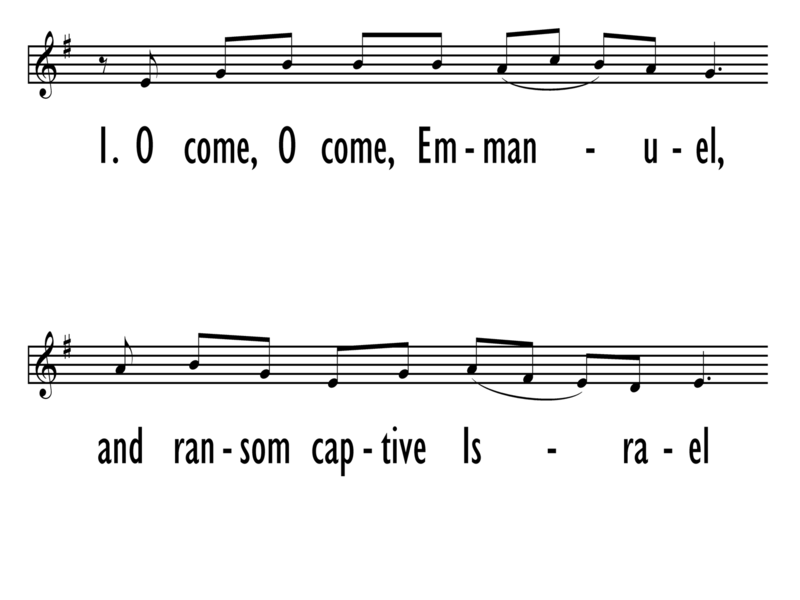 For each hymn an introduction, standard verse setting, often an interlude, and a concluding stanza are provided. 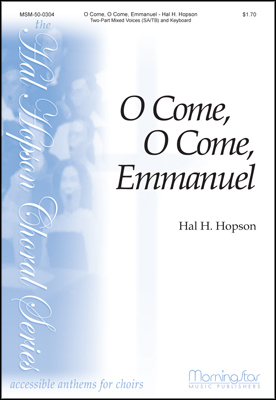 Perfect for celebratory occasions or just to add a little spice in your hymn recipes.